*LOCATION*LOCATION! 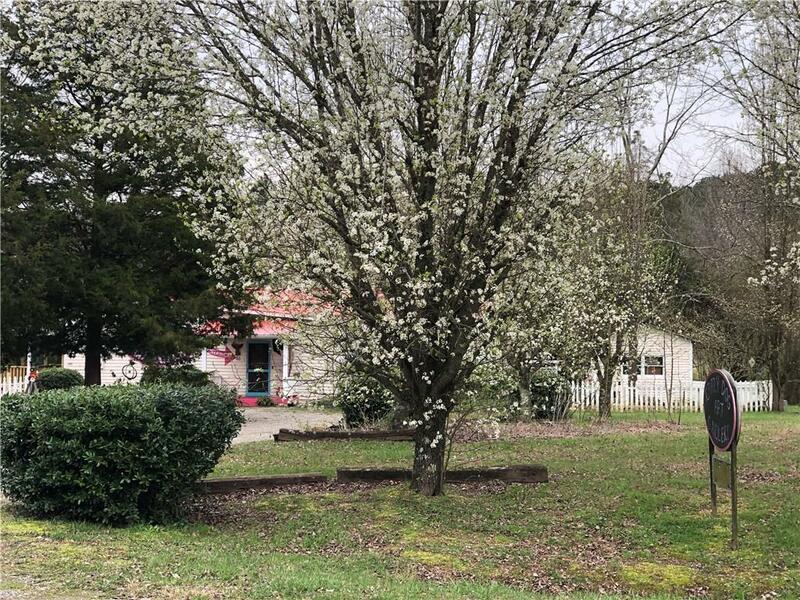 This 1920 mountain property is located in Talking Rock on the corner of Hwy 136 & Antioch Church Road just off of Hwy 515. 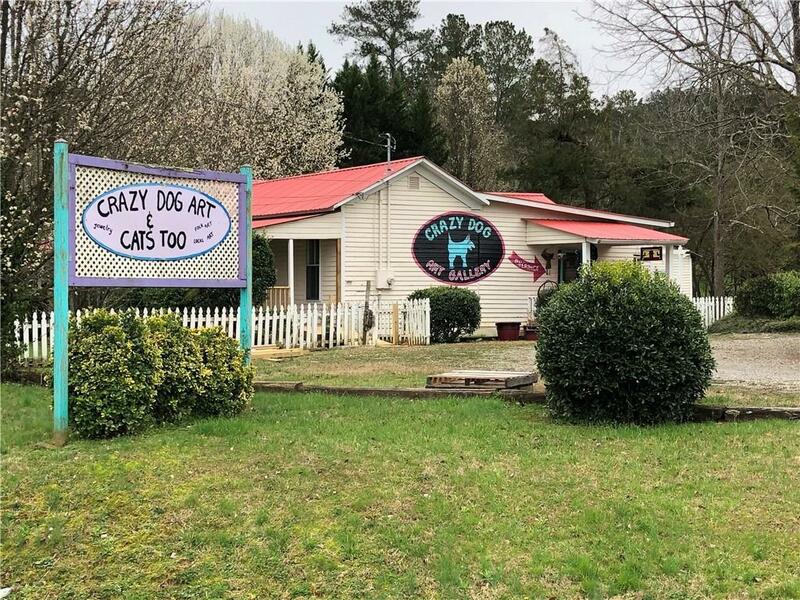 The property has been used as an antique store and for local artist paintings, stain glass, and other art work. Country, rustic charm abounds inside with generous sized rooms throughout and attached living quarters. 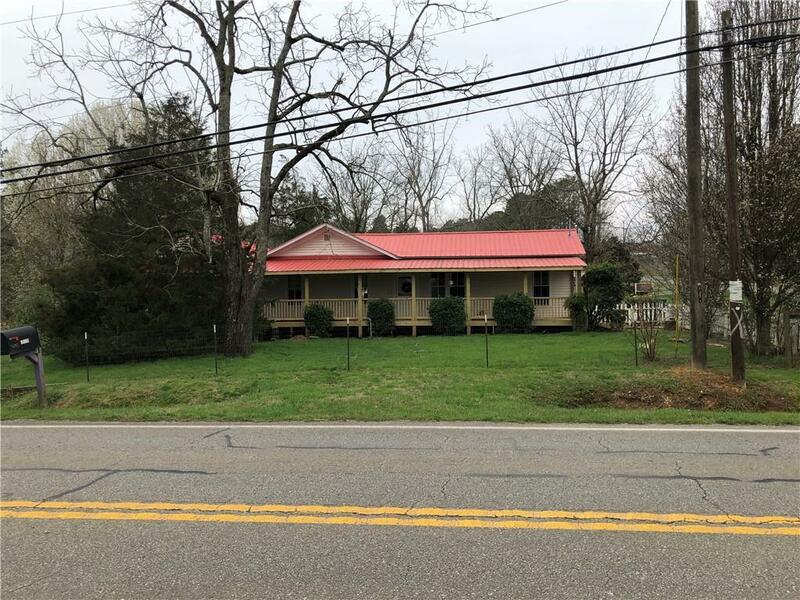 Great for business while living on the property! Endless possibilities! You will love the North Georgia Mountains and the small hometown feel of Talking Rock. 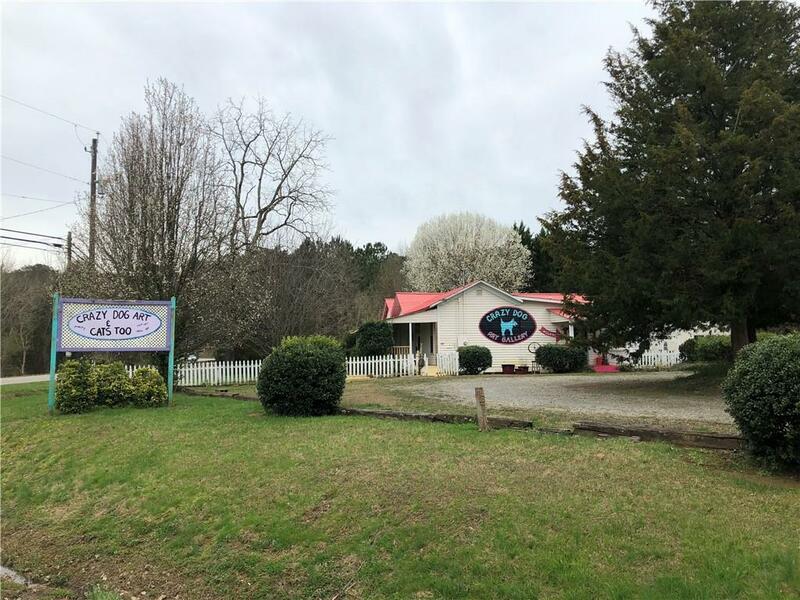 Great COMMERCIAL location, lots of options for a business!